I thought it was time to do a little giveaway on my blog and figured my 100th post would be reason to celebrate and hold a giveaway. I would like to thank every single one of you for following and taking the time to read my little blog. I really appreciate it and honesty don't think I would have made it to 100 posts if it wasn't for all your amazing comments and feedback. There will be one winner of the two products and it is open worldwide. The only rule is that you follow me on GFC. If you have any questions just pop them in the comment section below and I will get straight back to you. Those eyeshadows are the perfect everyday shadows....great giveaway! Found your blog via the Wow Wow Wednesday link up, so glad I did! Congrats on 100 posts! I am nearing that milestone too! love the giveaway! i am your newest follower, found you on the wednesday blog hop! 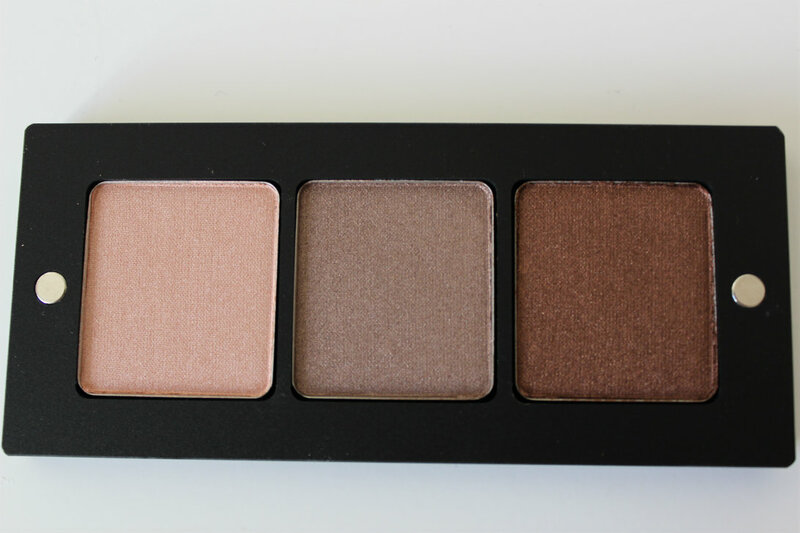 Great eye shadow colors! I found you through a GFC blog hop and I am excited to be a new follower! I hope you will stop by my blog if you get a chance! what a fun giveaway! 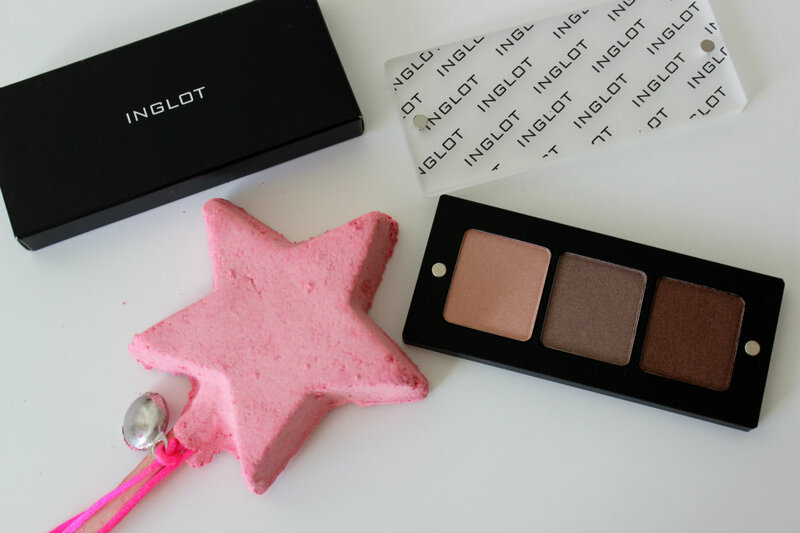 I'm still waiting to try my first Inglot. 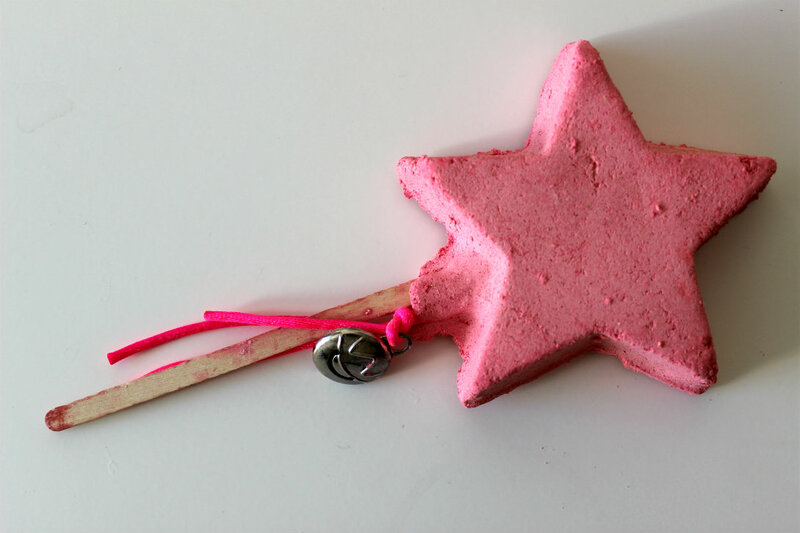 and that bubble bar..how cute!! What a fun blog! We found your on the Blog Hop of life as Mrs. Love the giveaway! I would like to congrats on your 100 posts and the giveaway is really nice and interesting one as well.